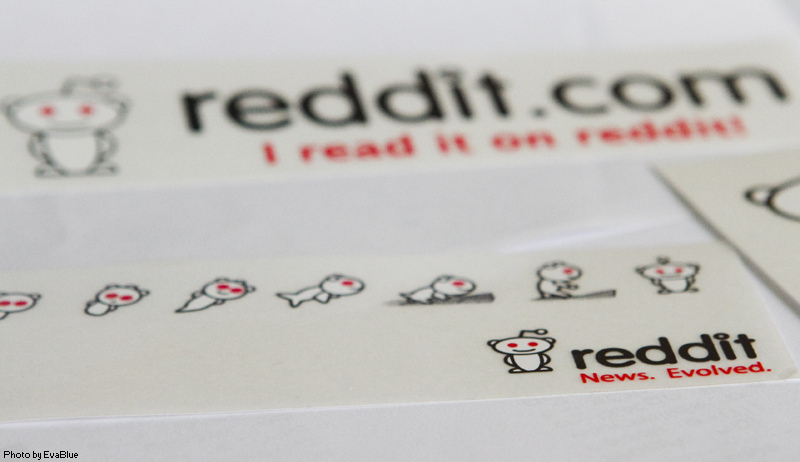 According to a report by our friends over at The Daily Dot, Reddit had a heck of a holiday season last month. The wildly popular social network for sharing links, photos, memes, and everything in between is a wrecking ball on the Internet, stirring up political debates and campaigns to leave Go Daddy. The 2 billion pageviews in December 2011 doubles the traffic it saw the year before in 2010, and the site has tripled visits from unique users. 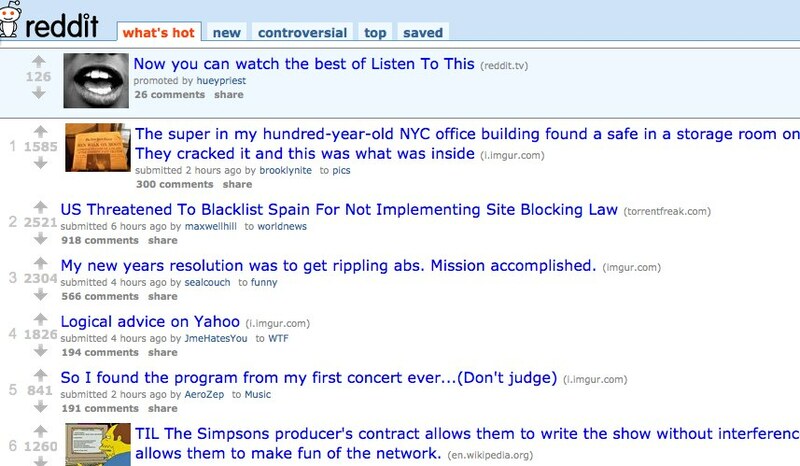 Reddit has picked up where Digg dropped the ball, bringing insane amounts of traffic to links hitting its homepage. The site has also become a huge hub for discussion about SOPA, the ultra controversial Stop Online Piracy Act that could cause trouble for Reddit. New to Reddit? Check out our guide for newbies.